If you want easy living in a sun filled, open layout apartment, read on. 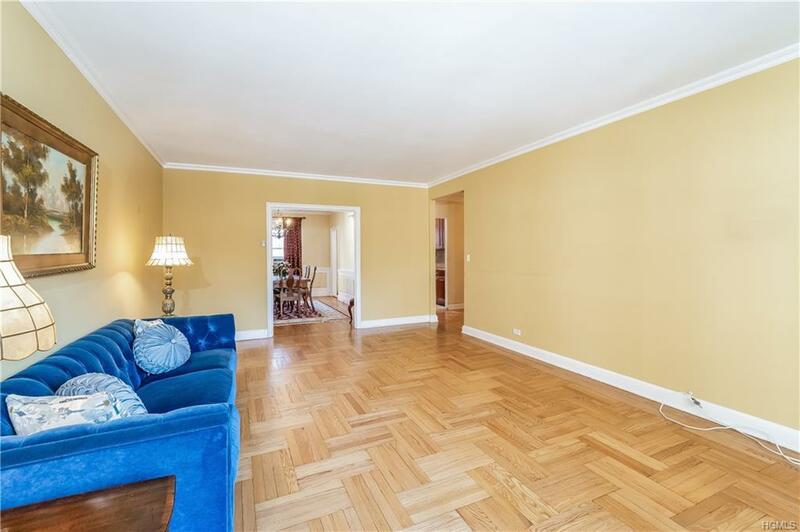 Two large bedrooms and two full bathrooms in the sought after Midland Gardens complex. Grand center hall with many custom closets. Oversized living room looks out to the beautiful courtyard and garden. Size affords front-to-back of building views. 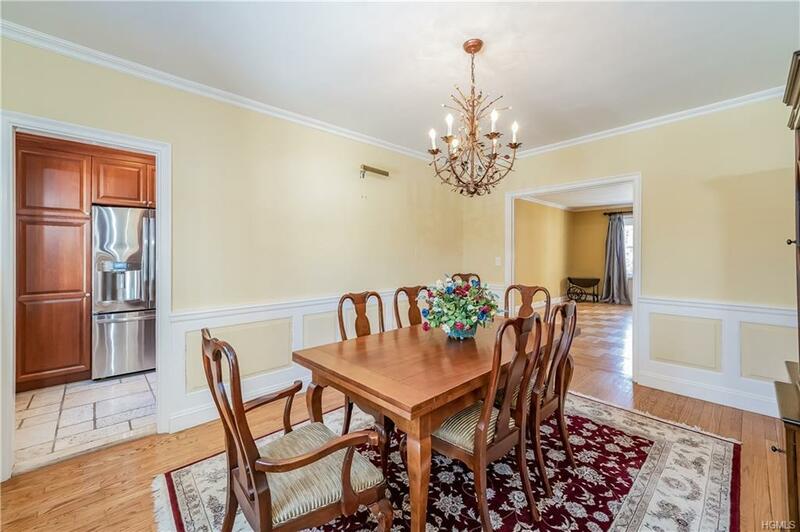 Large, formal dining room with easy access to renovated kitchen. 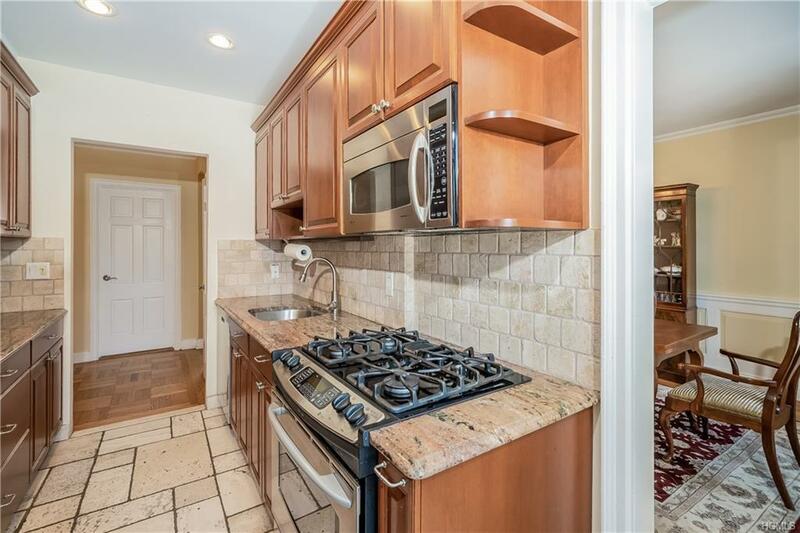 Gourmet kitchen features new stainless steel appliances, custom cherry cabinetry and granite countertops. Master bedroom suite is privately tucked away with a renovated full bathroom. Large second bedroom also overlooks front garden, offering two entrances near full hall bathroom. Perfect floor plan for entertaining with hardwood floors throughout. Low maintenance INCLUDES electric, heat and hot water. STAR discount also applies. Outdoor and indoor parking. Intercom system and ample parking for visitors. Storage in basement. 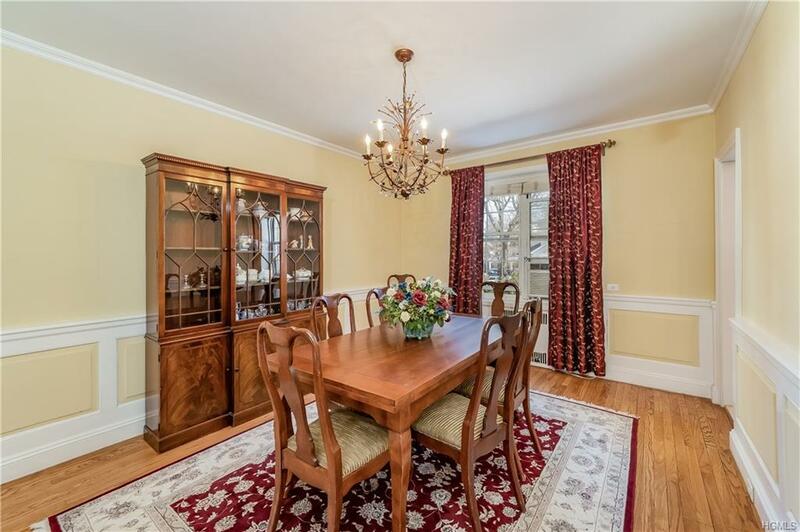 Top rated schools, short walk to Metro North and lovely Bronxville Village.